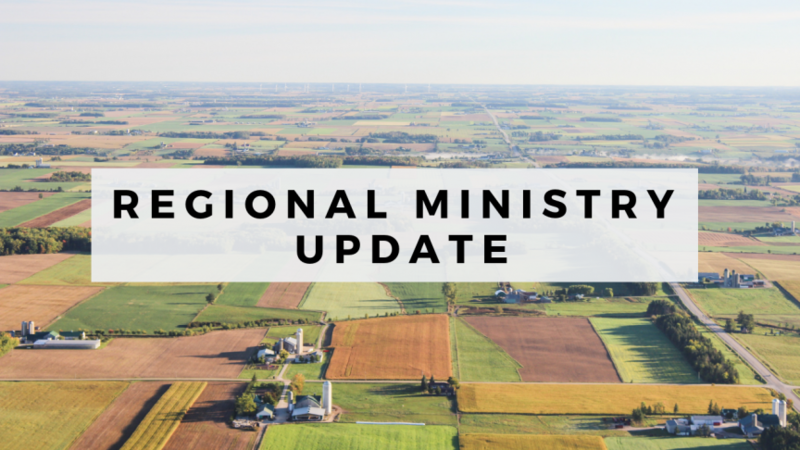 Sunday January 20th, the Vision Team presented to the congregations of Trinity and First Reformed Church of Hospers all of the information we have on the potential enfolding between our two congregations. Again, when we say enfolding we are talking about two churches becoming one church in two locations. This was an opportunity for both congregations to ask questions and give feedback based on their initial reactions, all of which were very valuable to the leadership of both churches. We are aware that many were not able to be at the meeting and others may want to review what they heard and so we have uploaded a version of the presentation for you to watch. Along with the presentation we also wanted to include some other materials for the congregation. The “Why” and some Frequently Asked Questions. A complete list of the responses from Hospers. Both of these times will be at Trinity with members of our Vision and Leadership Teams.